The Pacific County Public Health and Human Services Department is one of 34 local public health agencies serving Washington state’s 39 counties. Prior to 1982 public health services were provided as part of a joint health district with Grays Harbor County. 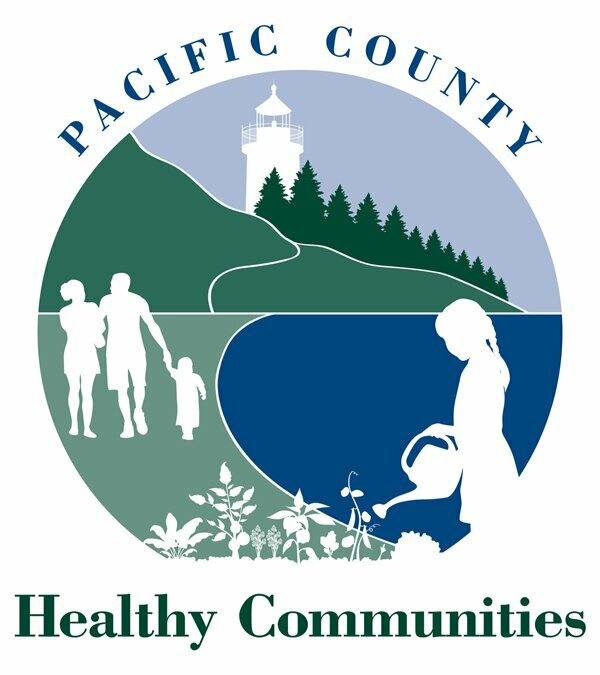 In 1982 the Board of County Commissioners passed an ordinance establishing the Pacific County Public Health Department. At that time the department included personal and environmental health services. The Department expanded to include Human Services programs in the mid 1980s. In response to the increase in land use and development the Board of County Commissioners passed an ordinance creating the Department of Community Development in 1993. The Environmental Health Program was reassigned as a division of the newly created Department of Community Development. Establish fee schedules for issuing or renewing licenses or permits or for such other services as are authorized by the law and the rules of the state board of health: PROVIDED, That such fees for services shall not exceed the actual cost of providing any such services. Facebook is here on our site!